What a great book! 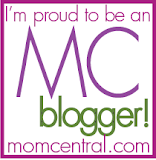 I had so much fun reading these stories to my children. 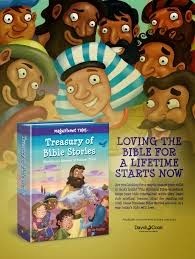 Bible stories are brought to life in the minds of children with "Rhythmical Rhymes of Biblical Times," and wonderful illustrations on every page. I asked my kiddos what their favorite story is so far and all they keep saying is, "All of them!" We haven't made it through the whole book and we are also skipping around, so once we are finished we shall see if they have a favorite rhyming story. Kelly Pulley has illustrated dozens of books in The Beginner's Bible series and has authored and illustrated several other children's books, including Ten Unusual Features of Lulu McDunn and The Cycling Wangdoos. Watching and listening to her sister read. You have a chance to win your own copy now, but you can also find this book at Christianbook.com and Amazon.